 International TT player for Hungary, Netherlands and Federal Republic of Germany. Accompanied by husband and coach, Béla Simon, she fled to Sweden to seek political asylum after the1956 Hungarian Revolution. 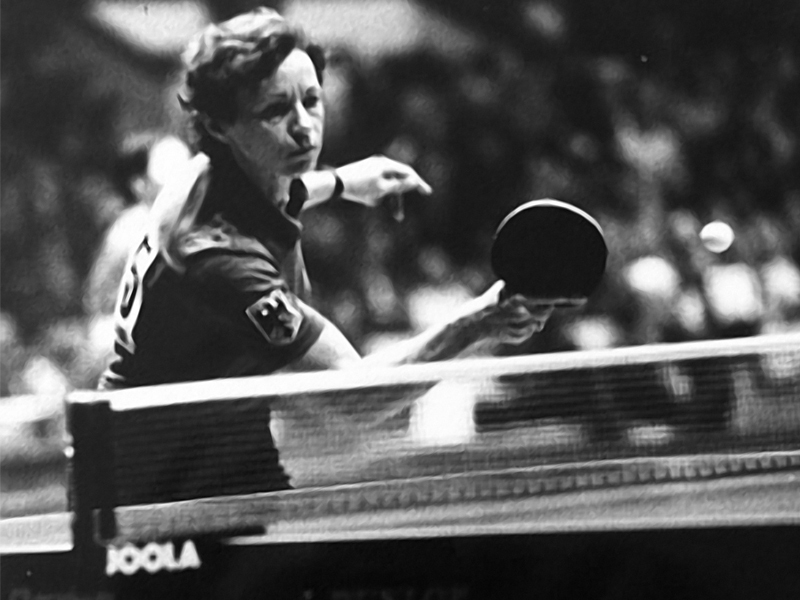 She represented the Netherlands in 1959 and 1960; from 1962 onwards West Germany.